Jimmy Moore began his career in 2000. June 25th, 2009 was for him, as for millions of others, a day never to be forgotten. Michael Jackson, the king of pop, was dead. That same year, Jimmy Moore produced his first tribute show to the renowned singer: THIS IS IT. 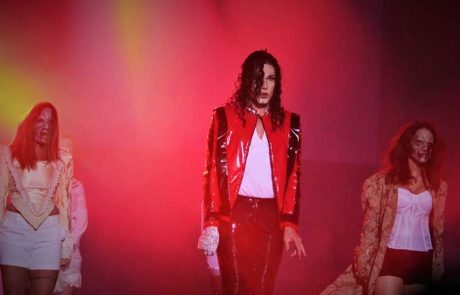 The show has quickly won over admirers of the late singer and at the same time has built him a reputation that is now unshakeable. The Montreal Casino and Cirque du Soleil are only a few big names that appear on Jimmy’s prestigious resumé. 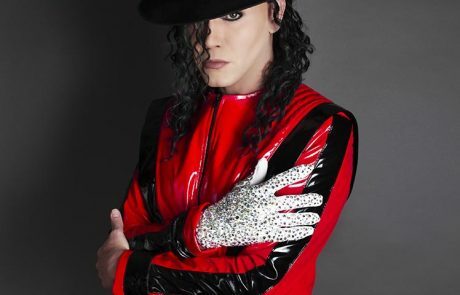 More than just a look-alike or imitator, the Canadian MJ impersonator reproduces to the last detail the facial expressions and gestures of the king of pop, making for a convincing interpretation. 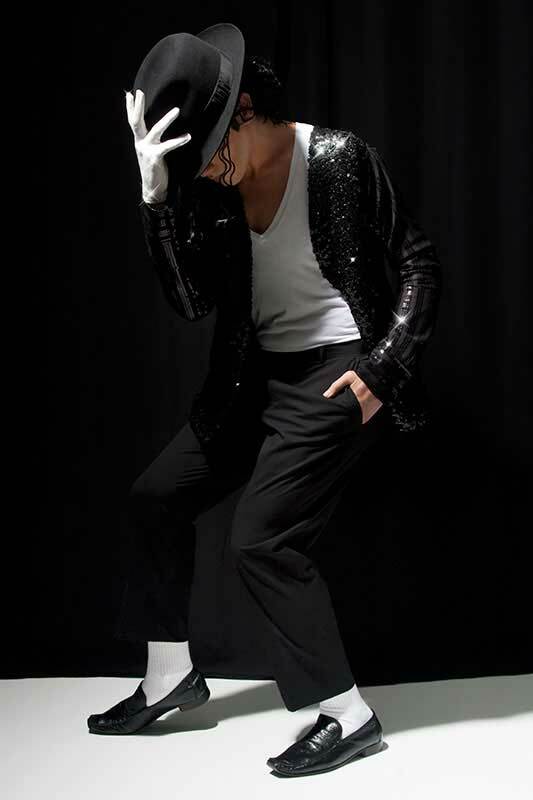 He manages to transport audiences into the incredible world of the American star, making him the most recognized Jackson impersonator in the country. Live the Jimmy Moore experience. 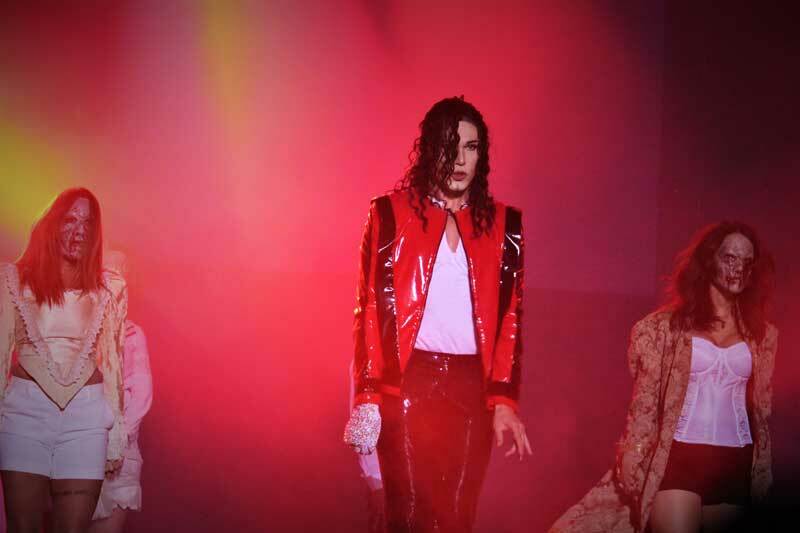 Relive the unforgetable moments thanks to the magic of the performance of the King of impersonations.